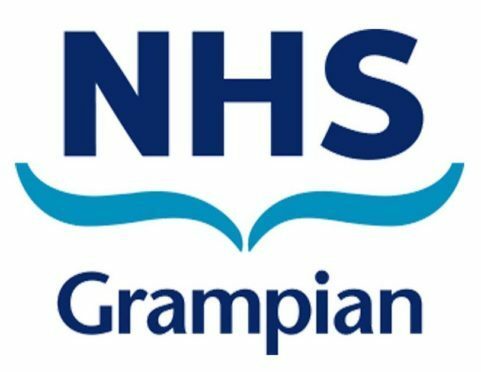 NHS Grampian has welcomed almost £1million in additional funding to cover health services this winter. The Scottish Government has allocated £10million to NHS boards across the country to help cope with added pressures during the colder months. The funding will help boards with staff planning over the festive bank holidays, ensuring both admission and discharge rates can be maintained. NHS Grampian will receive £928,022 in funding – the fourth largest amount given out to Scotland’s 14 health boards. Last year, the health board struggled under the weight of the chaos caused by snow and ice during winter’s Beast from the East. Health chiefs were forced to limit non-urgent operations in north-east hospitals at the start of 2018, amid claims they had more patients than they could treat. In addition, the number of people heading to A&E more than trebled due to slips and falls throughout the winter period. Scottish Ambulance Service were inundated with calls, with patient numbers rocketing by 108% in the city and 136% in Aberdeenshire compared to a snow and ice-free weekend at the end of November last year. An NHS Grampian spokeswoman said: “We welcome the early announcement of this additional funding from the Scottish Government. “Winter and the festive period present challenges to health and social care services; these are anticipated and planned for. Kevin Stewart MSP for Aberdeen Central added: “I think many people will be glad to know this additional funding will help get patients who are fit and well enough to go home, to be discharged as soon as possible. Further north, the Scottish Government has allocated £605,582 to NHS Highland. Freezing temperatures ravaged Highland roads last winter and caused concerns for patients cut off from the centre of Inverness. An NHS Highland spokesman said: “We know winter creates particular pressures on our health and social care system and this requires robust planning to help address these challenges.